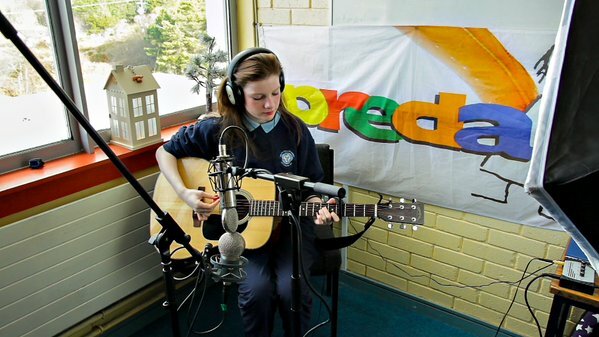 Róisín Seoighe entered song competition after viewing ‘Kids Behind Bars’ which gives an insight into the plight of vulnerable and destitute children in the Philippines. 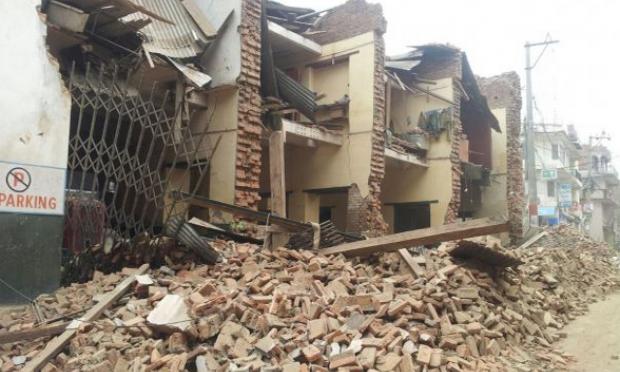 Parishes raised €63,625 to help the victims of last April and May’s devastating earthquakes which killed over 9,000 people and left countless others homeless. Need for legislation to create ‘rent certainty’ in the private rented sector which would counter rent inflation.